1/2 teaspoon salt 1. 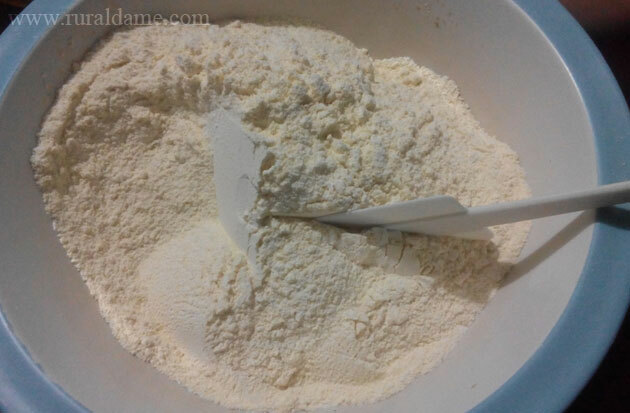 Combine the dry ingredients (flour, cornmeal, baking powder and salt) in a large mixing bowl then mix well. Set aside. 2. 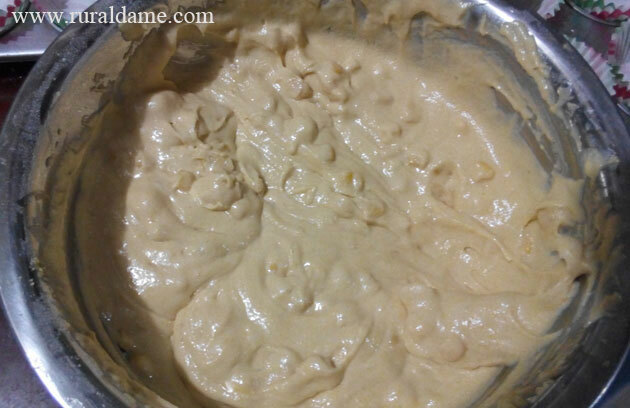 Place the butter in a mixing bowl then beat until the texture becomes creamy. 3. Gradually add the granulated sugar and continue beating until the butter and sugar are mixed thoroughly. 4. 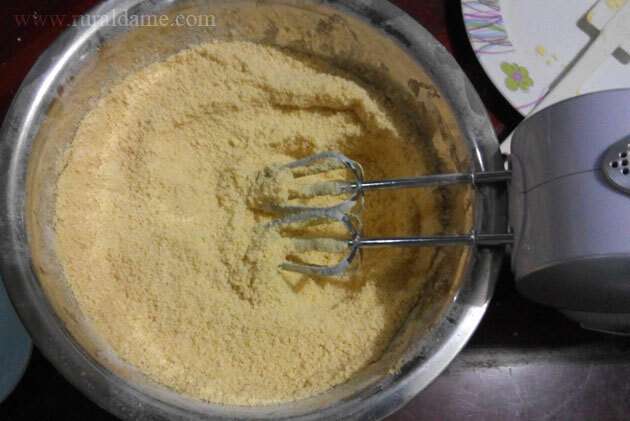 Gradually add the dry ingredients (mixture of flour, cornmeal, baking powder and salt) while beating. 5. Add honey, eggs and milk then continue mixing until every ingredient is well incorporated. 6. 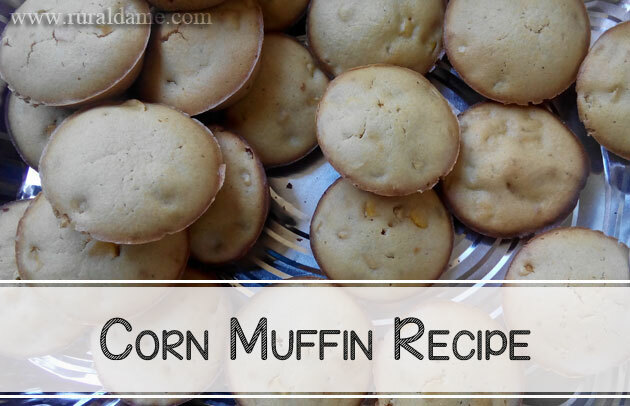 Put in the corn and mix with other ingredients. 7. Preheat oven to 400 degrees Fahrenheit. 8. 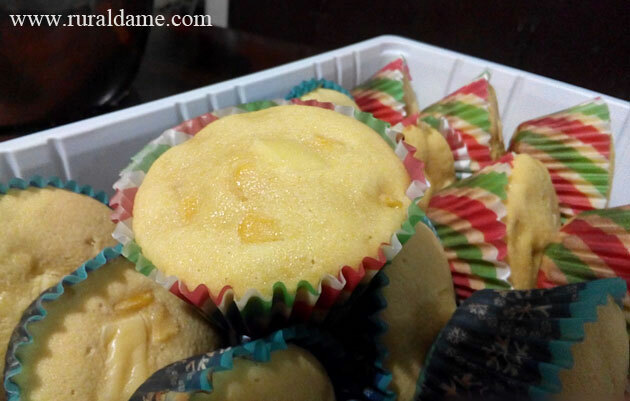 Grease a muffin or cupcake pan and pour-in the mixture. 9. Bake for 18 to 22 minutes or until toothpick inserted comes out clean. 10. Remove from the oven and let cool. Last Christmas, my husband found these festive paper liners so he got a couple of designs and used them when we made for his family. We also added slices of cheese and fruits for a different twist but for me, I'm ok with plain and paperless version.